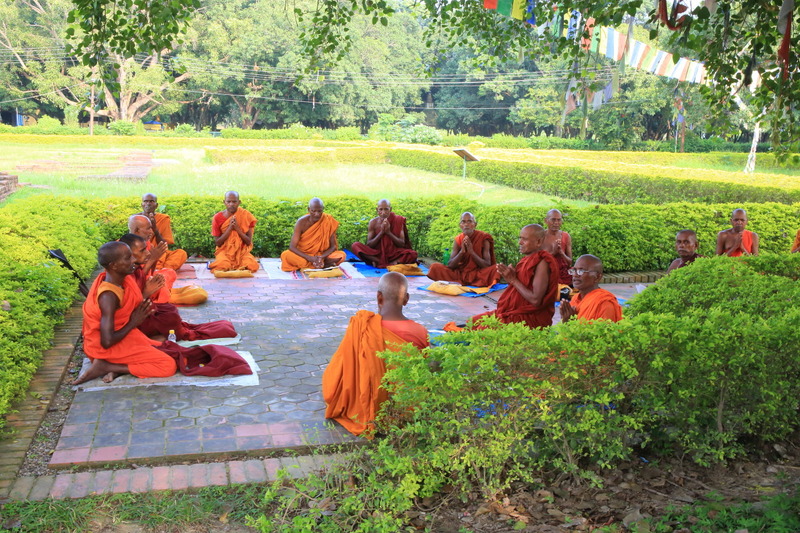 Buddhist monks and meditation under the Bodhi tree of Buddha's birth place "misono (Sacred Garden). 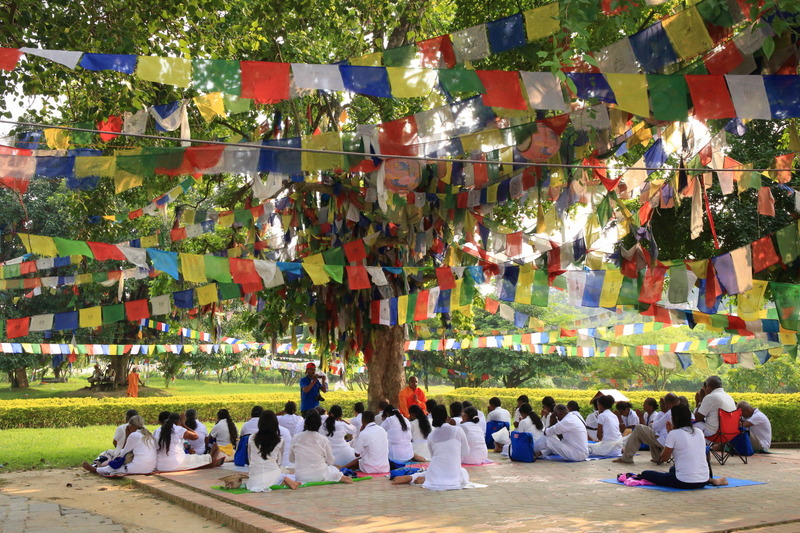 In the Buddha's birthplaceLumbini (Lumbini)For the Buddhist holy land "Lumbini Garden (Lumbini Garden)' In a 'Misono (Sacred Garden)"To! To enter click here、Because the admission fee in advance should buy tickets! Admission fee is、1People 200 rupees (Japan Yen JPY 214)Next、If you bring in cameras、Taking charge is additional.It takes。This delegation on behalf、And pay additional charge of only one camera to shoot the master、Taking in all of mobile and compact camera has stopped! At the gate of the misono in、Impose strict inspection! For the shoes, not allowed in the misono、In a shoe box in front of the gate will be barefoot! Shoebox without a key、Because nonsecurity、He was watching as a crime should not go to misono in mission in the room! Misono in is quite large but、Because I've come to know and take off your shoes、While giving a scream in the heat of the ground、Step on the mat beside the aisle! It is a momentum likely gave the entry without this mat burn risk! This time、That was okay wearing socks、I was with bare feet feet、Lurk, Park Lawn insect that had bitten both ankles、He will be after this horribly! * Many temple entrance to barefoot in the Temple district、For any of misono in Barefoot、It is recommended that will bring the long socks during a visit! The misono "Mayadevi Temple (Maya Devi Temple) Maya Temple"In would be prohibited. Where the temple was built in the 19th century was to excavate the Japan expedition、Means put King Asoka and the Buddha birthplace markstone was discovered、In addition、0/3-cornerstone Church that existed during the 7th century has been excavated。The current building was constructed in the year 2003、The Prince ShakyamuniGautama Siddhartha (Gautama Siddhartha)Are enshrined a statue depicting the birth and。In the Cathedral、Chilly air will flow、A solemn atmosphere、Buddhist pilgrims were prayers to mark stone! Leaving the Church and、In front of the eyes "Pascaline pond (Pushkrini)"Spread! Buddha's mother Maya Lady is having a bath prior to birth、And the pond was used as a baby after the birth of Prince、1930Ages are decorated in its current form! Less heat on the lawn, it is easy to walk、On a concrete walkway is hot and dangerous、Or barefoot ladies waddle、And a dash of shell leather soles with them! Went and cried! * Like nagging.、Bring your long socks, disposable stain even better! 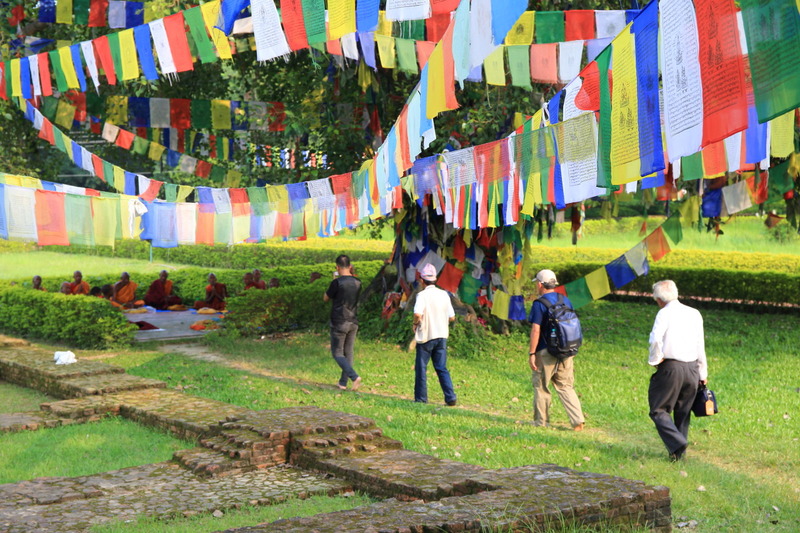 In the Cathedral、And trees and underscoring its increased prayer flag would be between five-colored prayer flags blowing in the wind、Pilgrims who listen to the preaching of the Buddhist monks gather! A big lime tree、Will be planted by King Mahendra, b.e. 2500 anniversary! 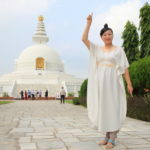 When Mrs. Maya gave birth to the Buddha、Hand made 無憂 not a tree! 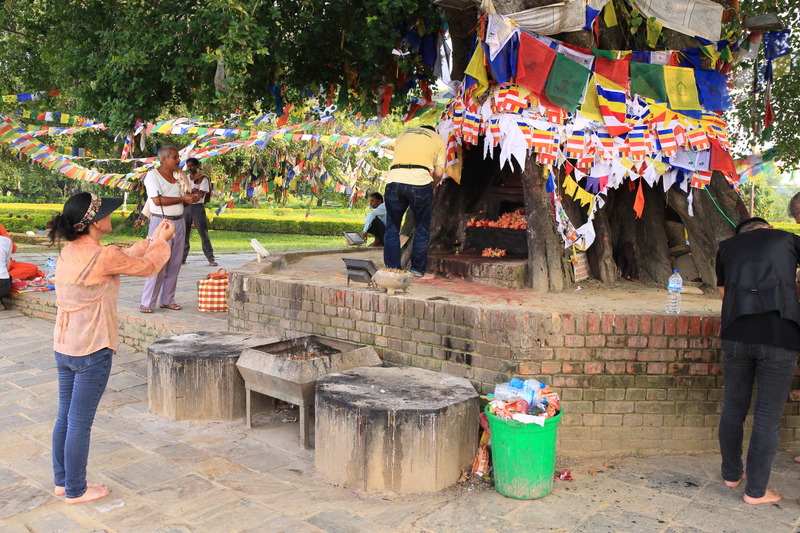 All purchased incense、Bodhi tree around the circuit, we have 御参ri! 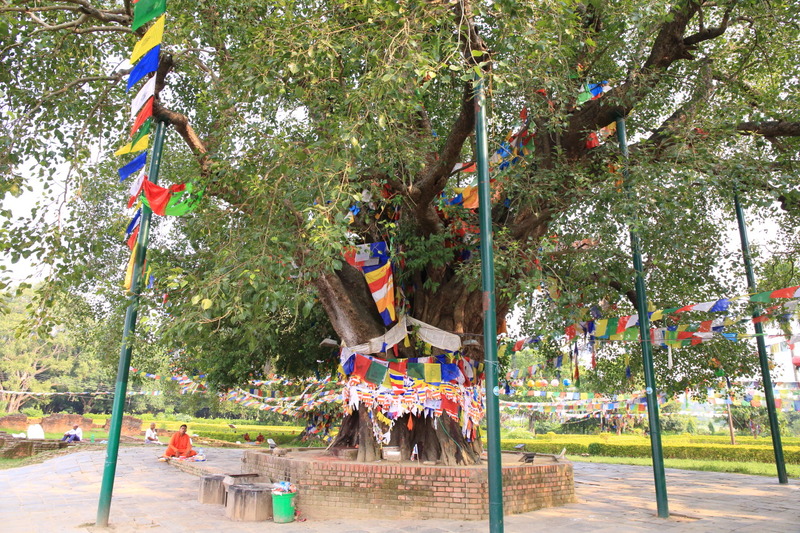 Ask the Buddhist monks that Sutra under the Bodhi tree of another appearance! 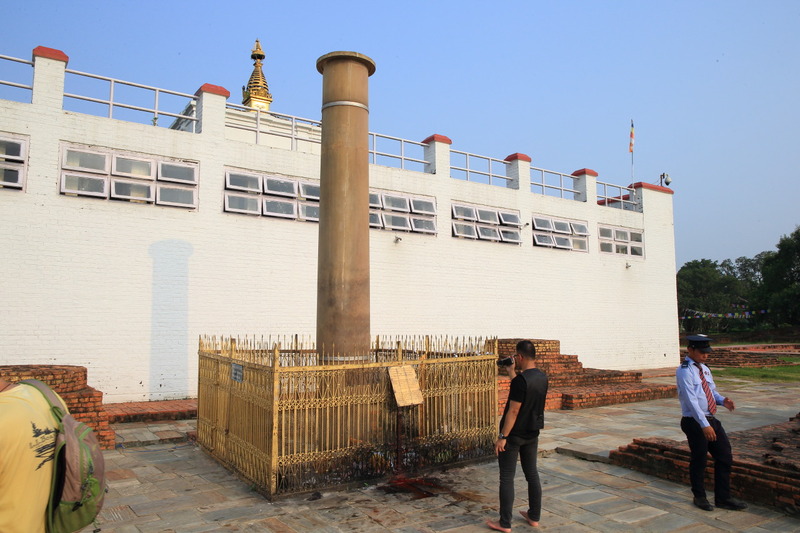 "Mayadevi Temple (Maya Devi Temple) Maya Temple"The aside、"Ashoka pillar (Ashokan Pillar)"You can see! In the past、But on this Stele is painted horse stigma、That there are currently no。Here is、In one of the pillars of the King would be India-Maurya dynasty's last King Ashoka built all over India、It is built using a stone tunnel South of Banaras。In the stone、In the ancient brahmi script ' Asoka in 20 years after、Himself made a pilgrimage to this Shakyamuni Buddha birthplace。Residents ' tax allowance to 1 / 8。"And it is written! 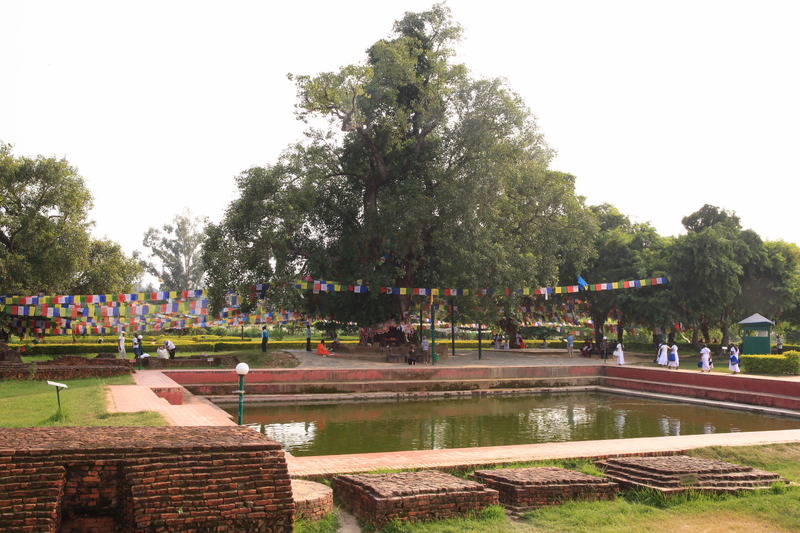 Inside the Park、Misono with still more progressive development should be、To visit Lumbini, Nepal will take Buddha's birth place、Intimate touch to the teachings of Buddhism、I think many people learn history! 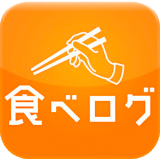 Buffet style breakfast at Lumbini, casual hotel "Hotel Ananda Inn"
To the Japanese owned hotel "Lumbini Hotel Kasai"! 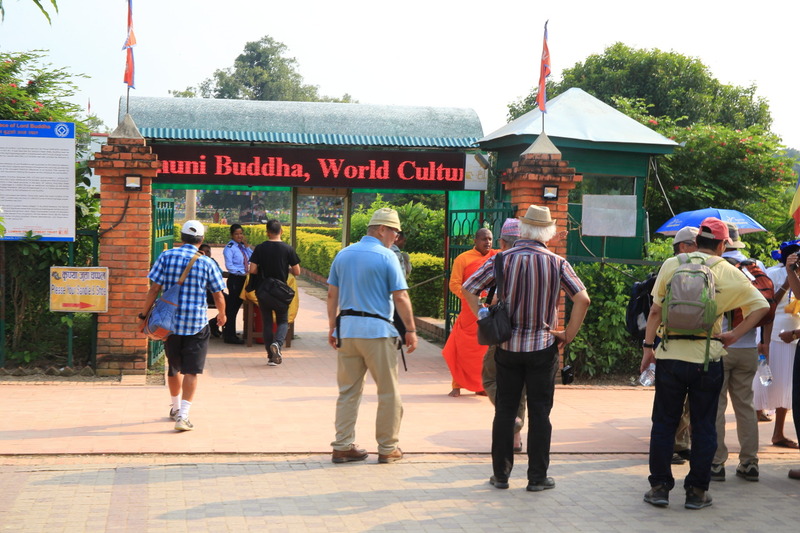 From airport of Gautama Buddha in Lumbini in Buddha's birth leave! Lumbini Hotel Hotel,"Little Buddha" restaurant at lunch. 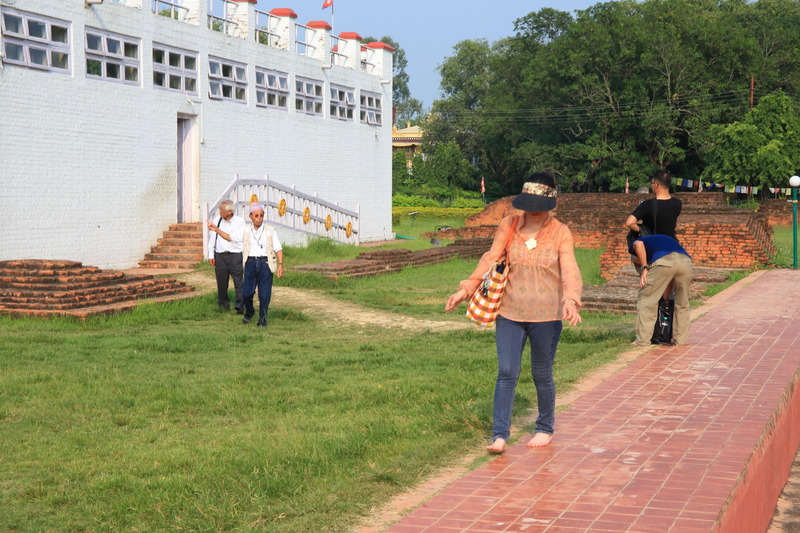 Pilgrimage at the holy place of Buddhism and the birthplace of the Buddha that Lumbini garden Terrace dinner at Lumbini "Tashi Delek Restaurant.